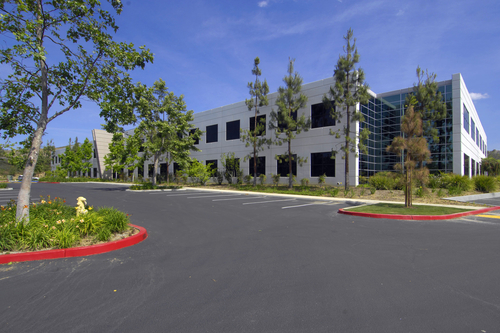 Dunn Property Group is a commercial real estate brokerage firm offering expertise in office, retail, industrial and land requirements in the southern California marketplace. Dunn Property Group provides brokerage services to owners and users of commercial real estate. The privately held firm was founded by Michael J. Dunn in 2005 and complements the Dunn family of real estate companies while continuing to build on a tradition of service and expertise in the real estate community as an independent brokerage company. With investment and leasing expertise in office, industrial, retail and land brokerage, Dunn Property Group implements a customized solution to each assignment. The "principal approach" presents clients with a level of real estate knowledge, ability and client attention unsurpassed by many larger firms.